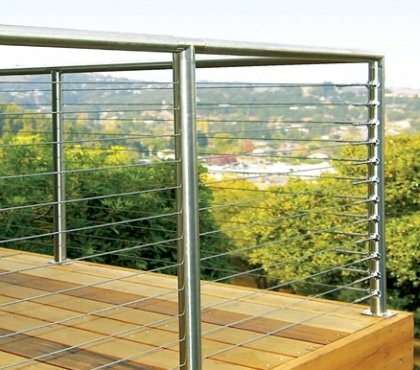 Small or large, in the city or in the countryside – the deck is a necessity. 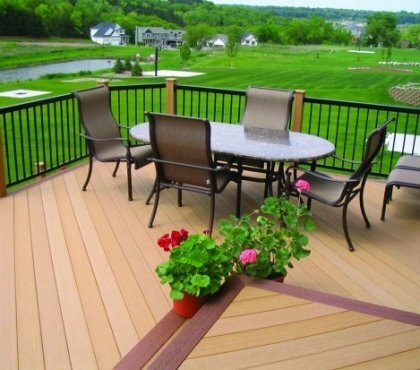 We will show you beautiful ideas for patio decks as a place to relax and expand your living space, we will give you tips for the right choice of decking materials – composite decking, wood, vinyl, etc. 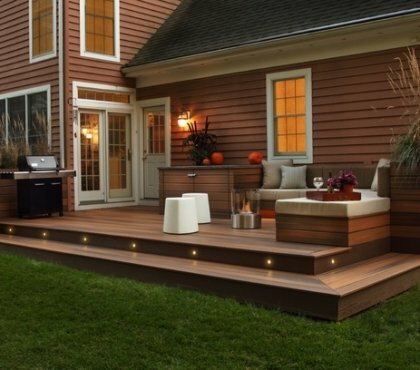 Find out creative ideas for lighting, stairs, and railings which add to the visual appeal of the outdoor area. We show you how to arrange it so that you can enjoy it during all seasons. 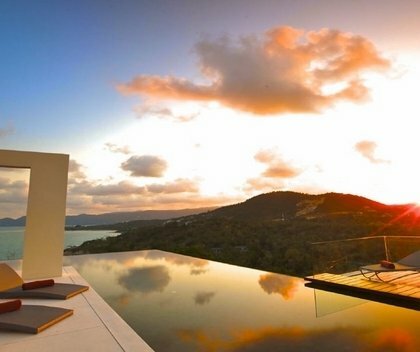 Browse the galleries with inspiring decoration ideas and design options and plan the style of your outdoor area.